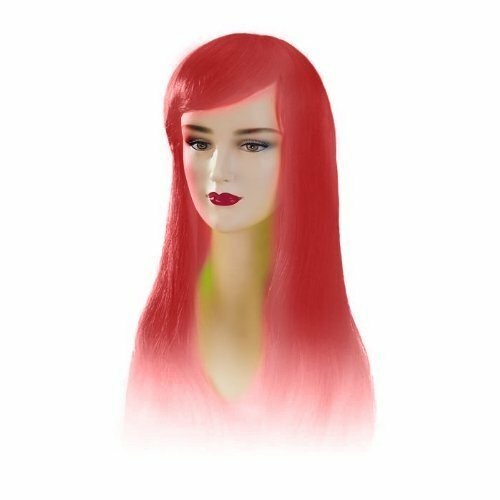 The Red Stargazer Adjustable Jezzabel Style Fashion Wig is a solid and fiery red that offers something completely unique to those with that daring fashion sense. With your red coloured contact lenses from Petrifeye, you can set the night or event you attend on fire with this Jezzabel wig, which is adjustable so your fit is just right. This synthetic wig can also be brushed, washed, and cut if you wish.